Memphis, Tennessee, is home to the Peabody Hotel, a posh hotel with an elegant and luxurious lobby, complete with an ornate fountain. 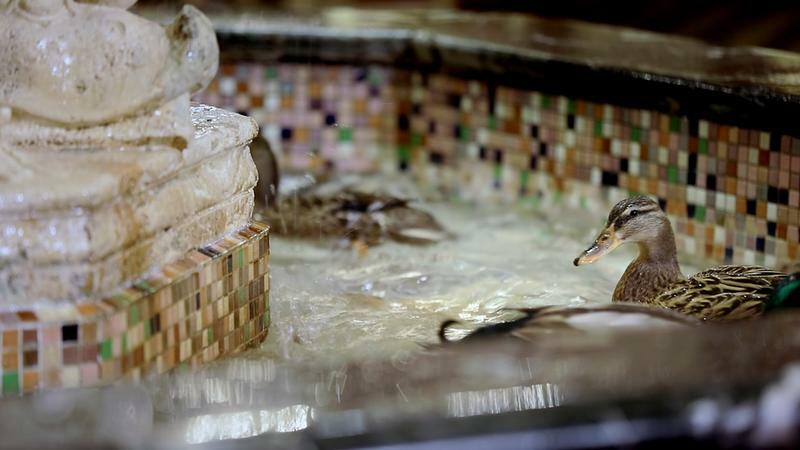 Such a fine hotel would be a destination on its own, but with the help of five adorable hotel residents, the Peabody Hotel is known for one other quirky distinction…ducks! Twice a day…precisely at 11 a.m. and 5 p.m….the famous Peabody ducks walk the red carpet to the hotel fountain to take a swim, to the delight of hotel guests. 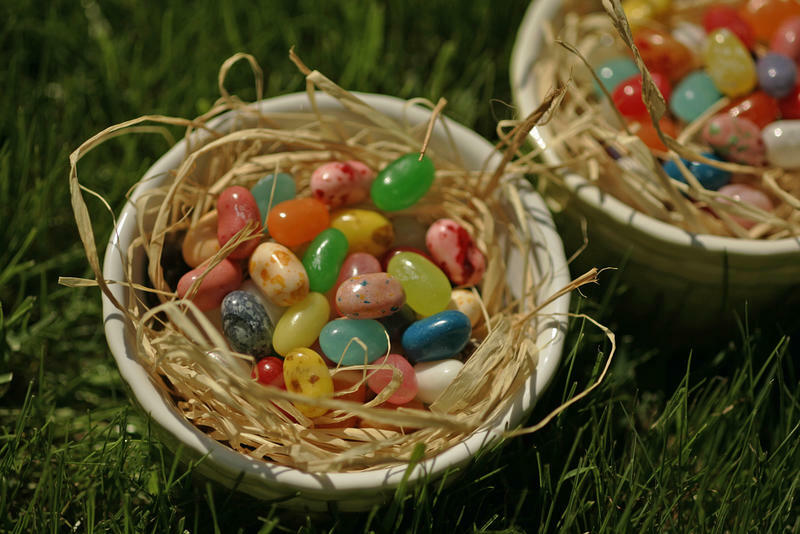 But did you know that this charming tradition has its origins in a drunken prank? Here is the story of the Peabody ducks. Frank Schutt, the general manager of the Peabody Hotel, and his drinking buddy, Chip Barwick, took a weekend duck hunting trip in the 1930s. It seems the two friends spent more time drinking than they did hunting because when they returned to Memphis, the only ducks in their possession were the three live ducks they used for decoys on their hunting trip. Back then, it was totally legal to use live ducks as decoys. 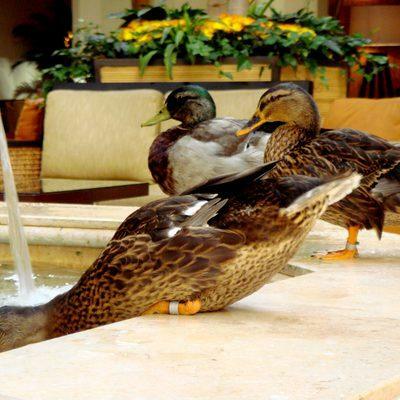 Still drunk and exuding sophomoric humor, the two buddies thought it would be hilarious to put the three ducks in the hotel’s fancy fountain. The guests were thrilled. They loved to watch the happy ducks frolicking in the water. 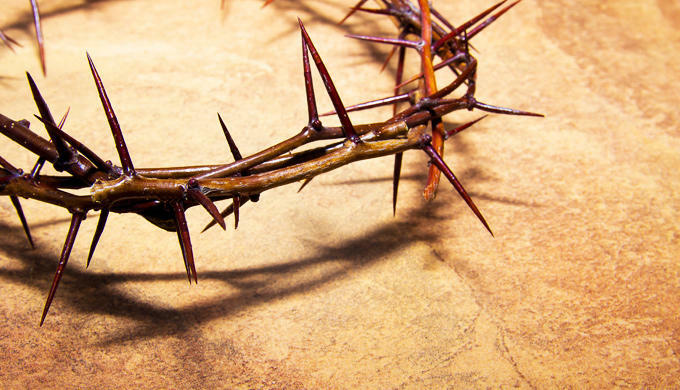 A tradition was born. A few years later, the duck-in-the-fountain gimmick was going strong. 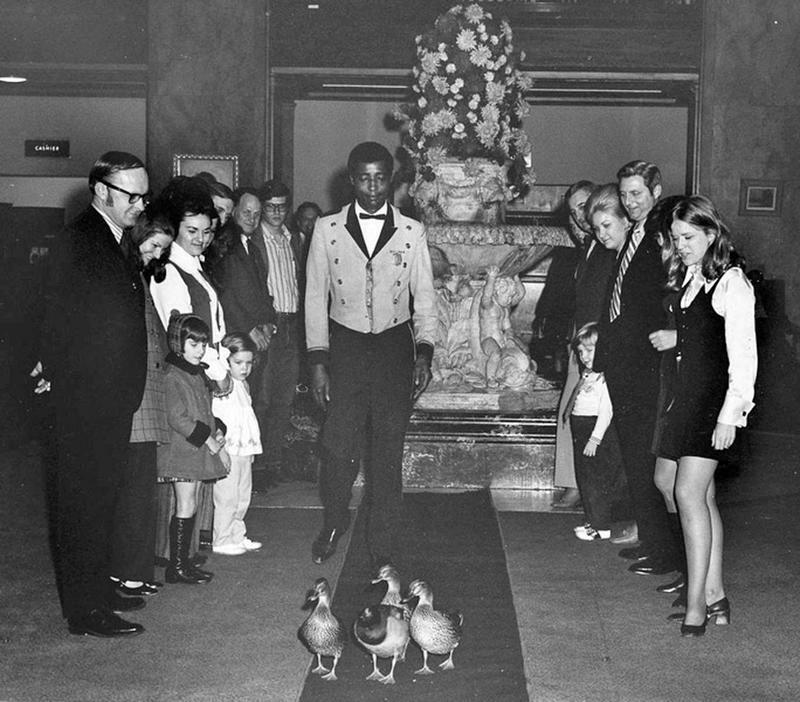 The Peabody Hotel’s bellman, Edward Pembroke, who previously worked in as an animal trainer in the circus, volunteered to help move the ducks to the fountain twice a day. The Peabody officially promoted Pembroke to the position of duckmaster, a job he held for the next fifty years. 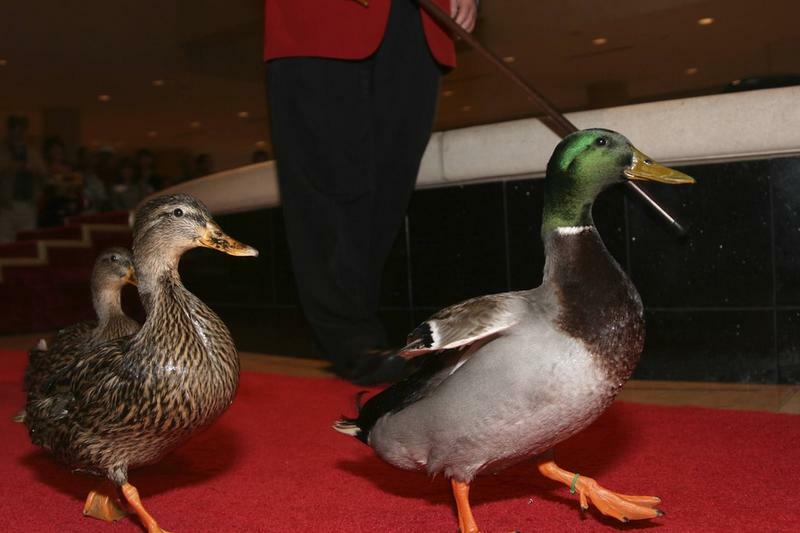 Pembroke trained the ducks to walk the red carpet to the fountain, an event now known as the Peabody Duck March. 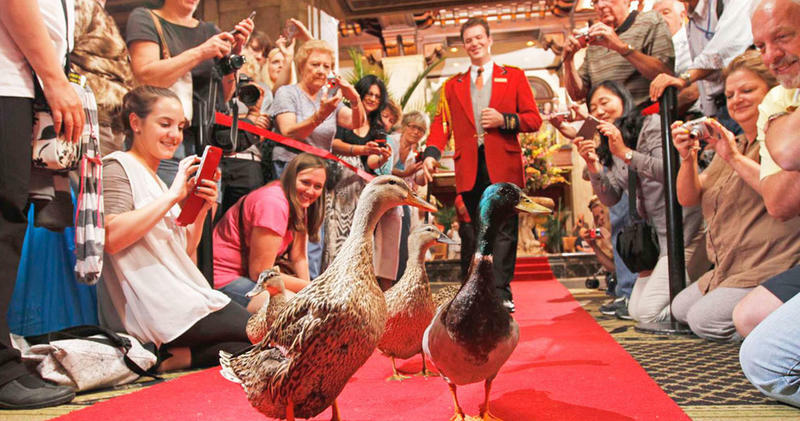 Today’s Peabody ducks are treated like the important hotel guests that they are. When they are not splashing in the fountain, they are housed in the posh Royal Duck Palace, located on the roof of the hotel. This is no ordinary coop. It is a marble and glass replica of the Peabody Hotel that cost about $200,000 to build. Of course, there is a special fountain at the Royal Duck Palace where the Peabody ducks can practice their swim moves. 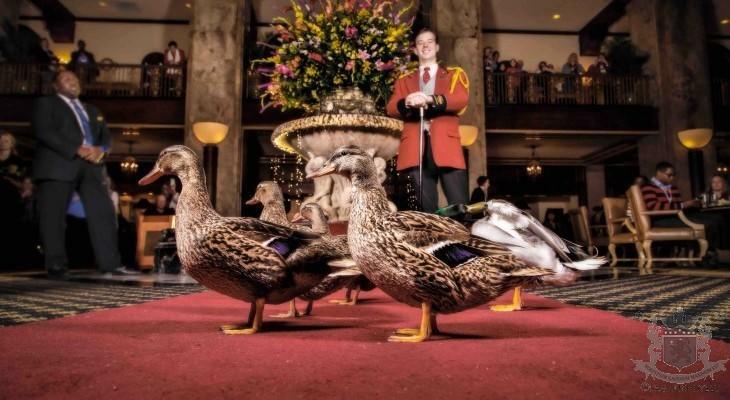 The ducks…all North American mallards, a drake and four hens…are supplied to the Peabody Hotel by a Memphis area farmer. 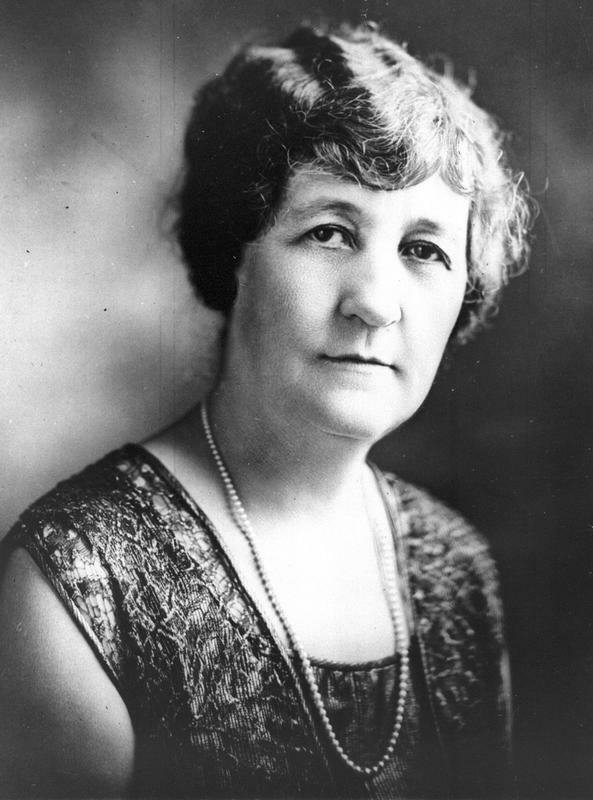 Every three months, the farmer selected one male and four females to deliver to their swanky residence at the Peabody. The ducks live at the hotel and entertain the guests for three months and then they are replaced with another set of ducks. After three months, the Peabody ducks are returned to the same farm from which they came and they live the remainder of their lives as wild ducks. The ducks are not served at the hotel’s restaurant, Chez Philippe. In fact, in a show of solidarity with the Peabody ducks, no duck is on the restaurant’s menu, making the Chez Philippe one of the few French restaurants in the entire world that is totally duck-less. 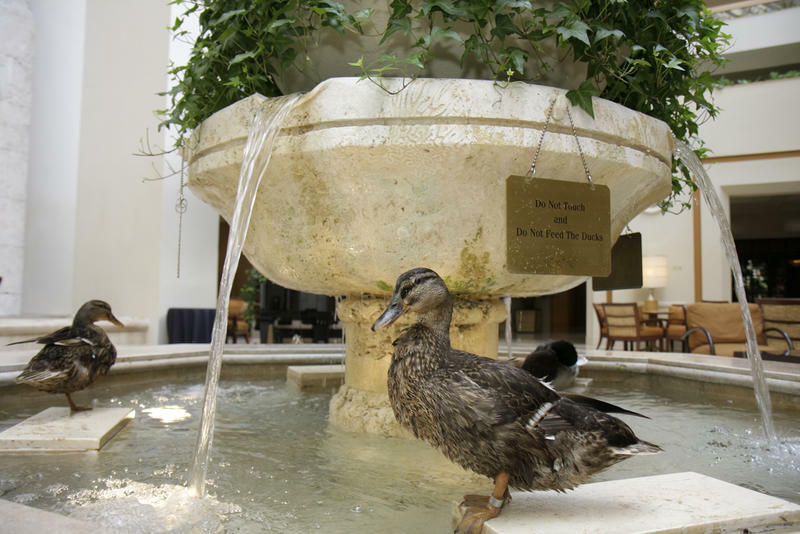 One of the most-asked questions that hotel employees get is “What are the ducks’ names?” The Peabody ducks, although trained and spoiled, are recognized as wild animals and not pets, therefore, they are not named. The three original Peabody ducks…the decoys used in the drunken prank in the 1930s…did have names, however. 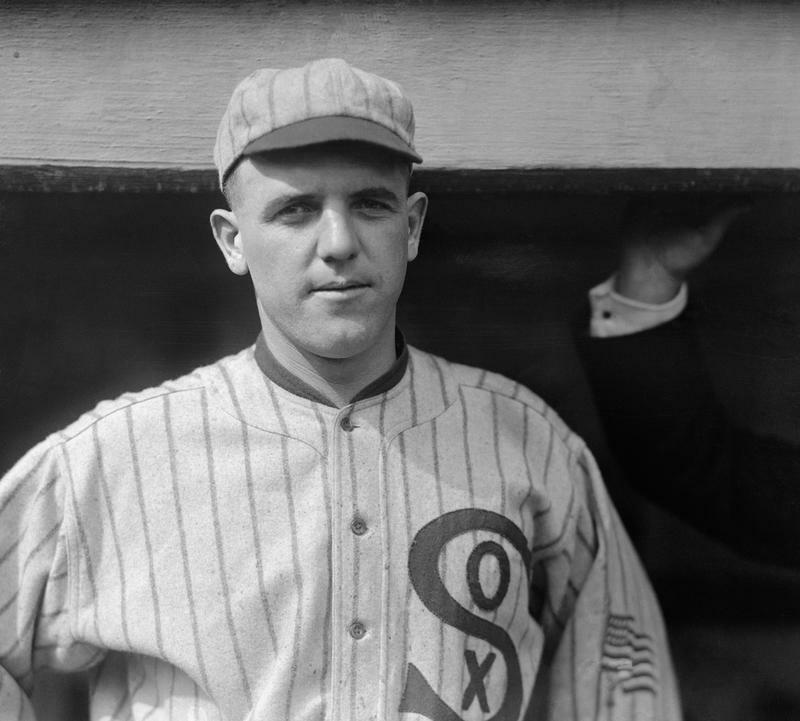 They were named after the three hotels owned by the Memphis Hotel Company…Peabody, Chisca, and Gavoso. 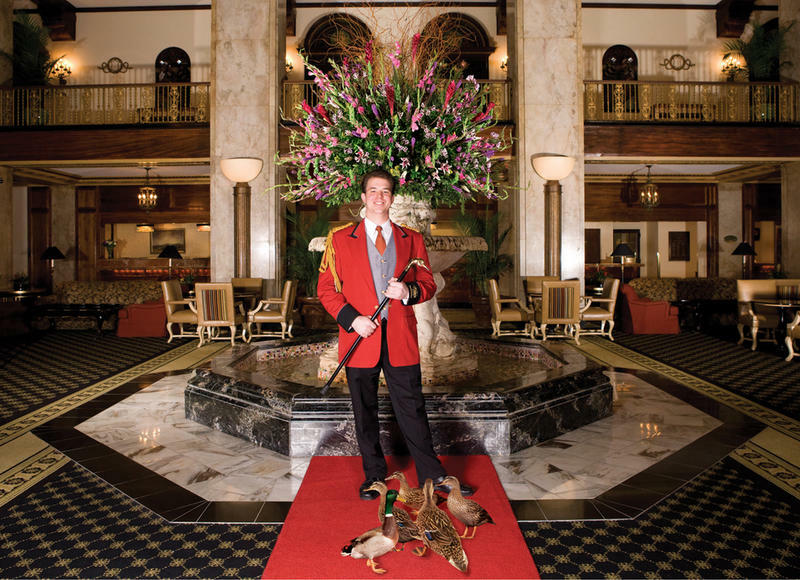 The unique and charming Peabody ducks have become known around the world and have helped to make Memphis’ Peabody Hotel a bucket list destination. The ducks have been featured on television, in movies, and in magazines, even in Sports Illustrated’s Swimsuit edition. It is a good bet that drunken duck hunters never thought their prank would have such as lasting impact.